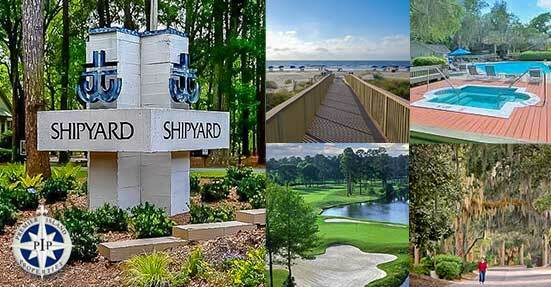 Shipyard Plantation is a gated residential community located on the South End of Hilton Head Island. 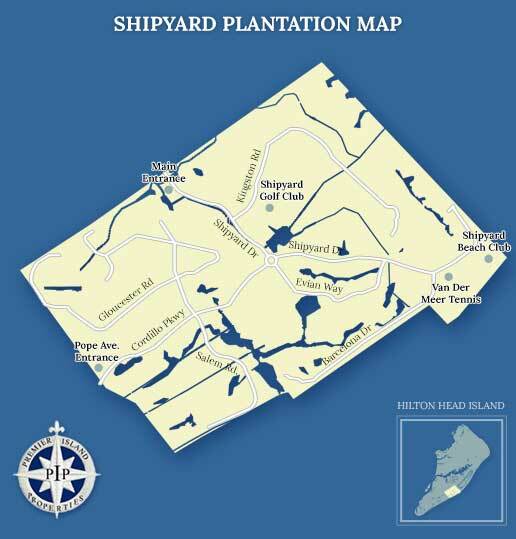 Shipyard was the second plantation to be developed for residential purposes, and much like its Sea Pines predecessor, Shipyard was developed with special consideration given to complementing rather than competing with nature. There are approximately 2,100 units in Shipyard Plantation with an unusual combination of resort, residential and commercial interests. Nestled among the trees are twenty-seven holes of golf, twenty tennis courts, a 338 room beachfront hotel, a world-class heath spa, 255 residential lots, approximately 400 interval ownership units and 1,000 condominium units. 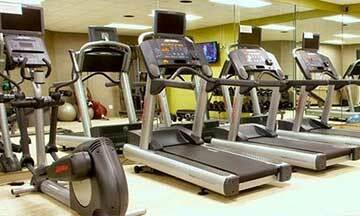 Shipyard Plantation has two convenient access points, one on Highway 278 and the other on Pope Avenue. This makes Shipyard one of the most accessable locations on the island. 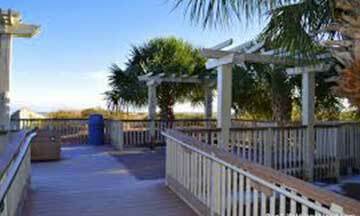 Coligny Plaza is less than one mile and there are restaurants, stores, banks, movie theaters, a local hardware store, and a post office close by. 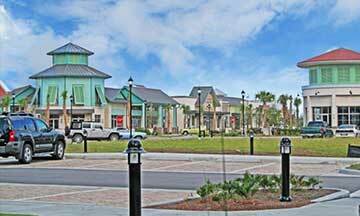 Shipyard residents love their convenient location and the simplicity of the plantation. With spectacular views, a long list of amenities, and a great selection of schools nearby, Shipyard Plantation offers its residents the best of Hilton Head. 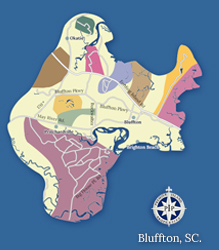 Shipyard was the 2nd plantation developed on Hilton Head Island in 1957 by Charles Frazer for residential use. 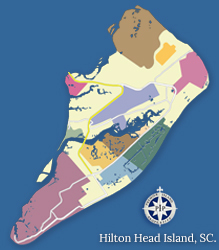 Like its sister community, Sea Pines Plantation, Shipyard was designed to be nestled in the area's scenic natural landscape, and prime beach front real estate. 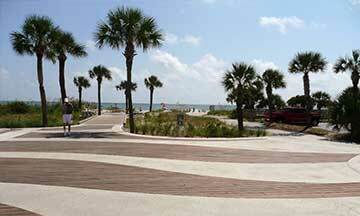 Shipyard Plantation is made up of single-family homes, condos, and villas in a range of styles and prices. 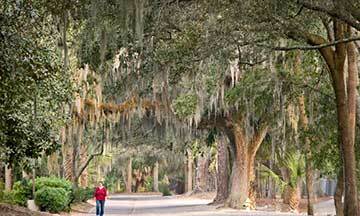 Homebuyers can expect stately homes on spacious lots with lots of gorgeous landscaping. Depending on where your property is located, you will either enjoy great golf course or community lagoon views, while others sit on generous wooded lots. 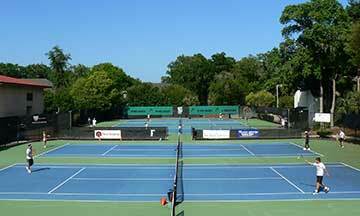 Many of the condo complexes in their area come with extra amenities like access to private pools, and tennis courts. Since Shipyard villas are popular with vacationers, they make an excellent investment as a rental property. 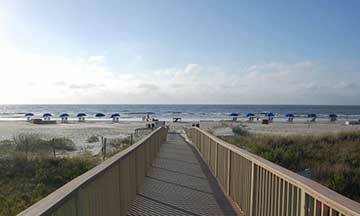 Contact us for more information on Shipyard Plantation and come live the fabulous Hilton Head lifestyle. 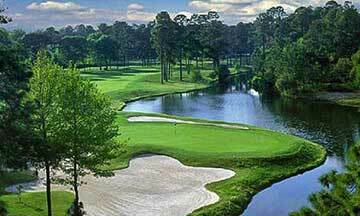 Shipyard Plantation is home to 27 holes of world class golf. 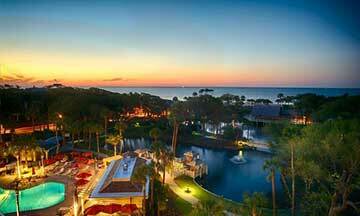 Come enjoy some of the finest golf that Hilton Head Island has to offer! Below you will find some useful links and phone numbers for more information on Shipyard Plantation.